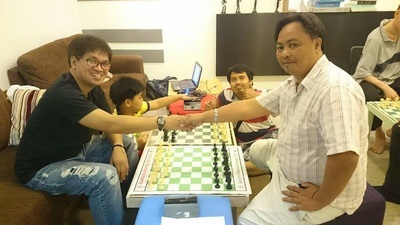 FM Jony Habla and Henry Calacday Join BRCA Faculties! 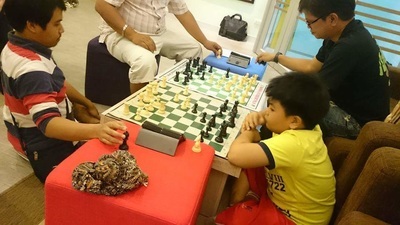 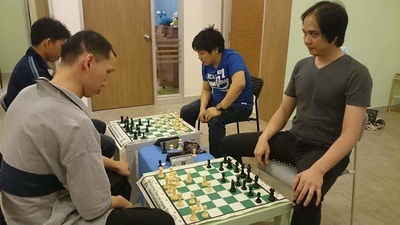 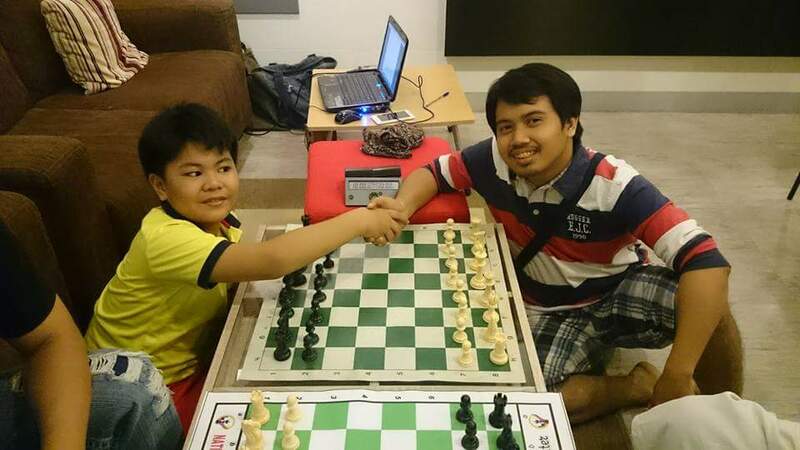 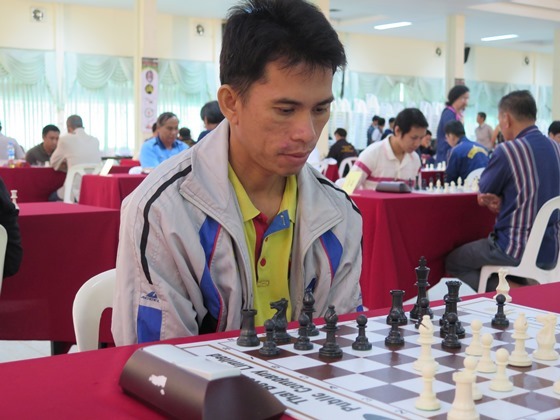 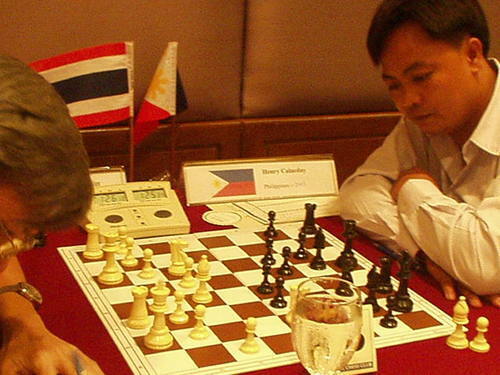 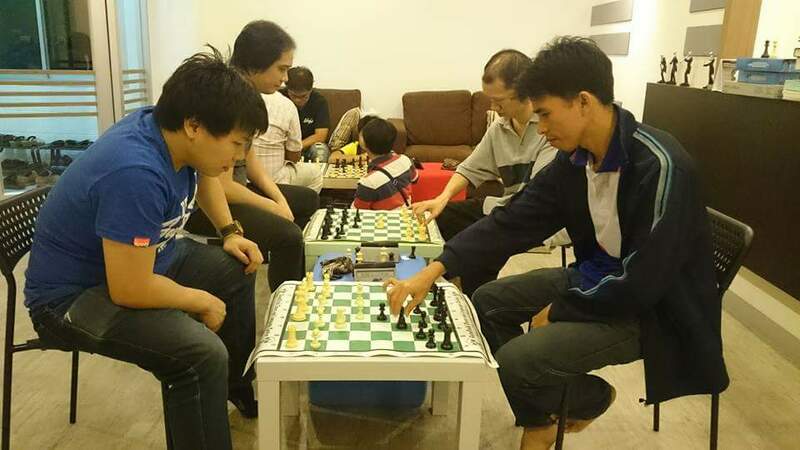 FM Jony Habla (rating 2333) and Henry Calacday (2067), two of the foremost Philippines chess players and coaches in Thailand joined us as the first two BRCA's main teachers. Both had coached many of Thailand young successful talents before. 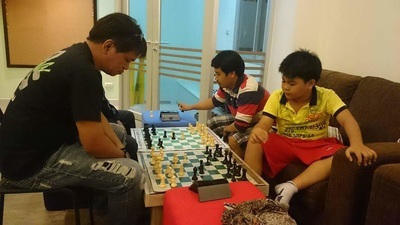 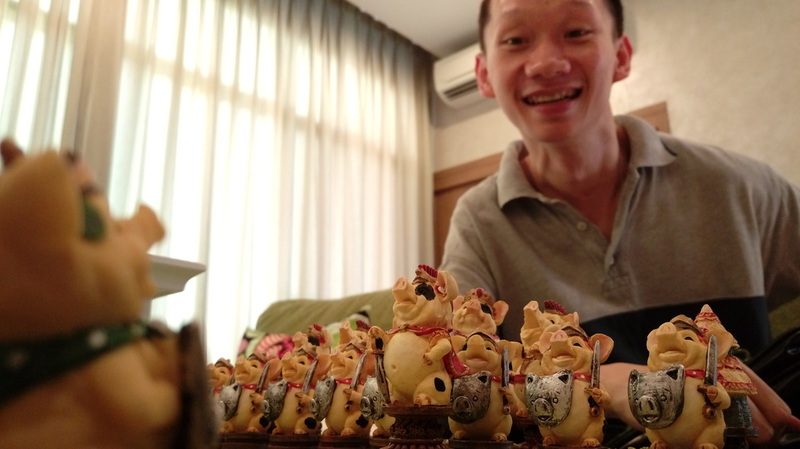 Many of their students became champions of both national and international tournaments. BRCA 1st Meeting & New Year's Eve Tournament! 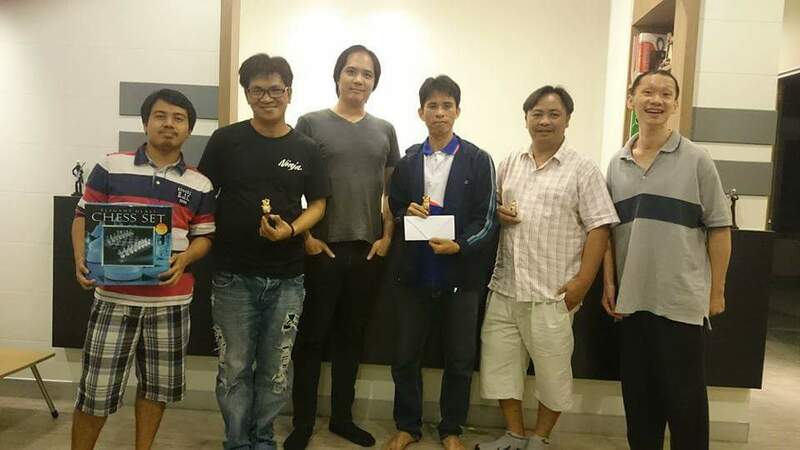 BRCA team and friends meets for the first time on December 31, 2015. 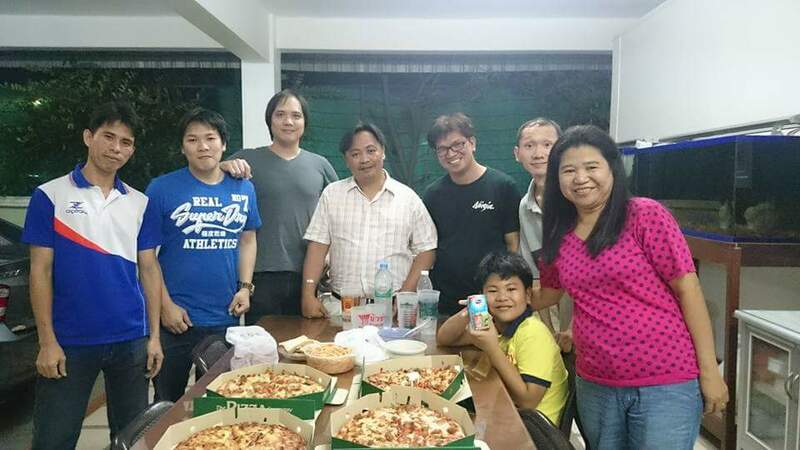 A pizza party and a count-down tourney that ran from 9PM until the next year were what we did on New Year's Eve.